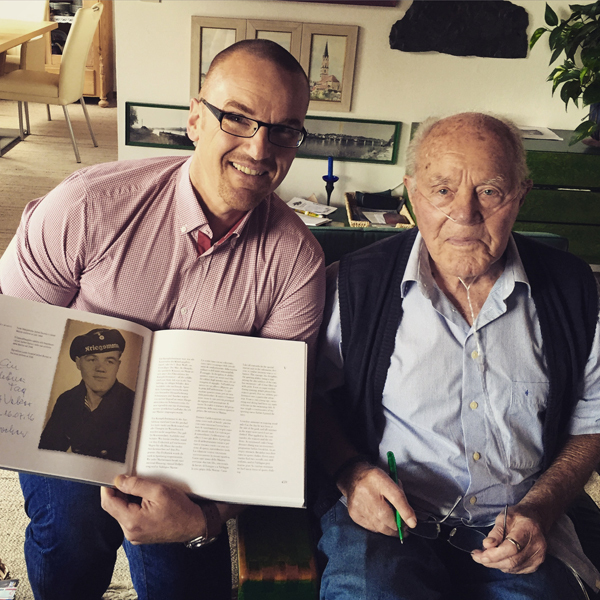 A long overdue meeting finally became reality: The invitation to visit one of the last WW2 “Kampfschwimmer” frogmen just had to be returned… one day! What better occasion for that one day than a personal shake hands on this veteran’s 93rd birthday? It was without a doubt an unforgettable meeting. Surrounded by his family and friends we finally met in person. Sitting together on his table, having a traditional Bavarian “Brotzeit” was more than a good time. Thanks for your hospitality, Jochen – stay in such a good shape! 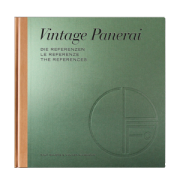 Since 2010 we have been connected with veteran Jochen Burnus to publish the history behind a Ref. 3646 / Type D “Kampfschwimmer” in our book “History2”. Many personal documents and memories were provided by him for our research which helped us to capture not only the history of his friend Sigi, a member of the “Einsatzgruppe Keller” but also his personal history as a German frogman who ended up in American captivity in April 1945 after his mission against a pontoon bridge of the 83rd Thunderbolt Division at the river Elbe. By his extraordinary good memories Jochen Burnus was able to give us a very detailed report on what happened before, during and after his mission, from training in northern Italy to the combat zones during the last months of the Second World War. 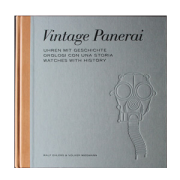 One part of chapter V is dedicated to his work as a recovery diver in Hamburg in the late 1940’s and bomb squad in the numerous waterways of Berlin in the 1950’s, followed by his career as professional diver across Europe until the end of the 1960’s. 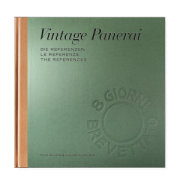 Accompanied with more than 60 historical photos and maps from various sources, the 112 pages of chapter V became the starting chapter of “History2” with a total of 480 pages. More information on chapter V can be found also here. Our “History” books can be ordered only in our bookstore.